In 2013, two residents of East Brunswick, New Jersey noticed a real problem with the feral cat population in their neighborhood. In September – after five kittens were born under the shed in their backyard – they decided to take control of the situation. Unfortunately, the outlook is hopeless for feral cats and kittens when Animal Control is involved, and shelters in the area won’t take feral cats. So Ben and Nicole began capturing the cats in the neighborhood to socialize the ones that could become pets… and take the ones that couldn’t to Planned Pethood for spay/neuter before re-releasing. This is our story. 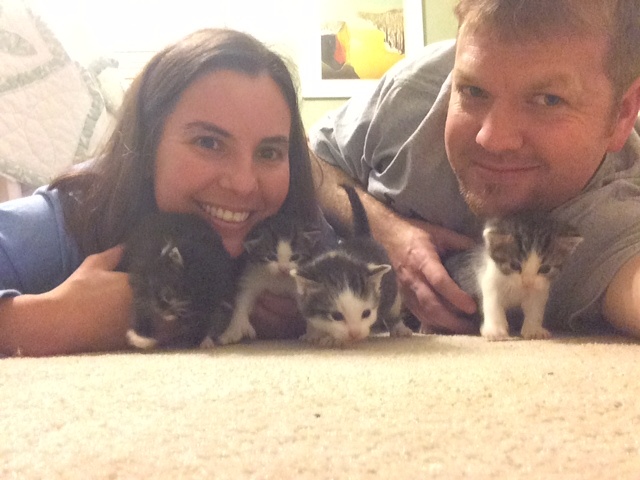 Please read on to see how you can help by adopting a kitten or sponsoring a cat. 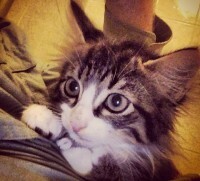 Please email daleroadcatproject@gmail.com to adopt a Dale Road Kitten or to sponsor an adult cat. 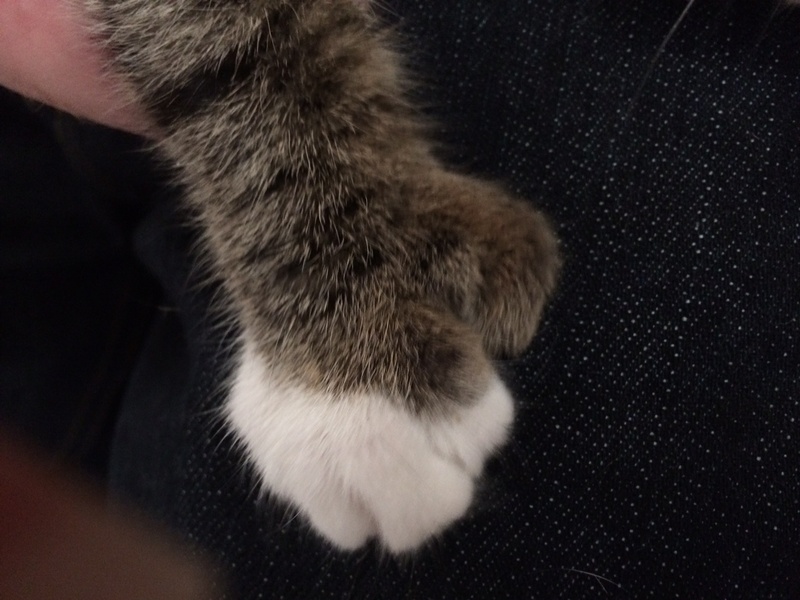 All of the Dale Road Cats are polydactyl (Hemingway cats). If you want to tweet about them, please use #BonusToes! If you are an Amazon shopper, click the image below to be taken to the Amazon website - Amazon credits us with a small commission for any purchase you make within two hours of clicking. All proceeds will be put towards the Dale Road Cat Project. Thanks for your help!